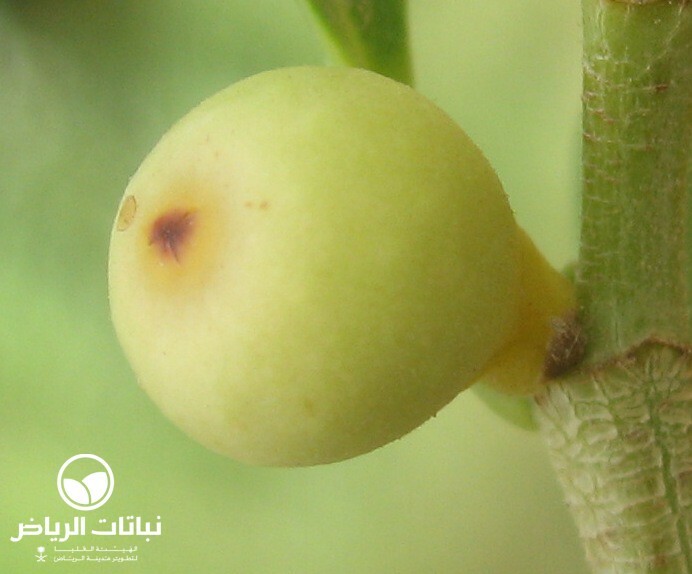 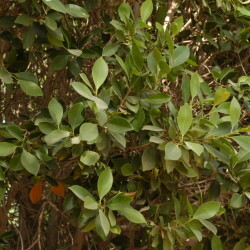 The Indian Laurel is another species of Ficus, which has largely disappeared from Arriyadh, owing to its lack of frost tolerance. 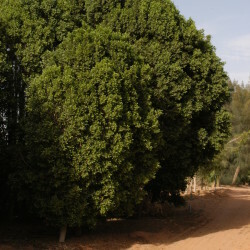 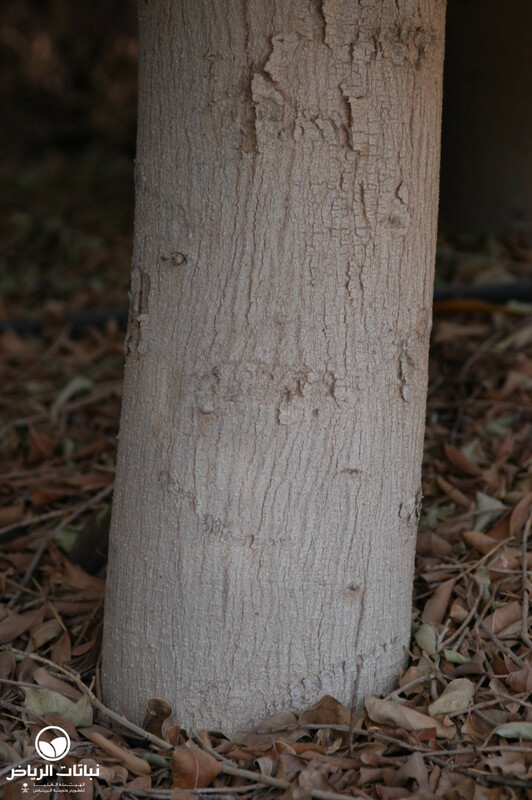 Native to India, it is often found in North Africa and the Middle East growing as a majestic shade tree. 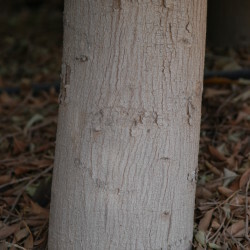 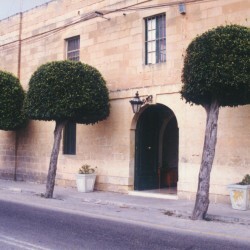 In Arriyadh, however, the species was formerly used to line many streets, and was often seen in clipped shapes on the lawns of parks during the 1970s (CE). 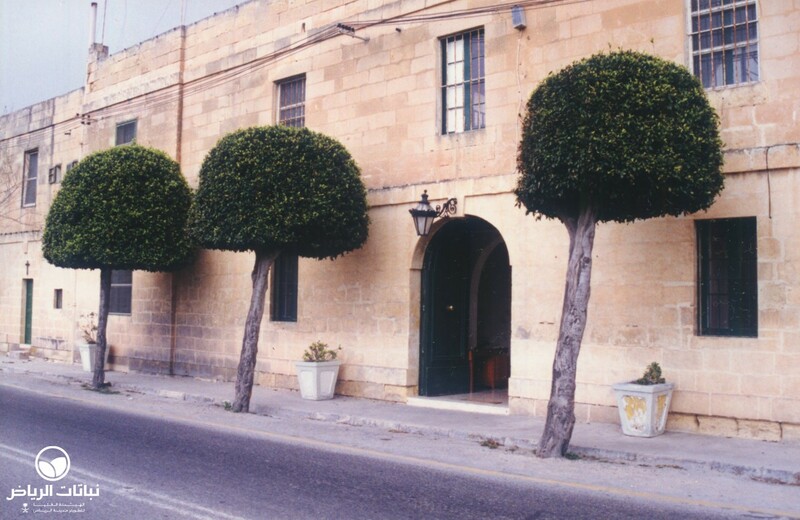 Since then, the trees have slowly become less prominent in the city, as heavy frosts took their toll. 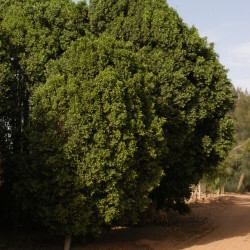 It grows at a moderate rate to a height of 8 metres, and equal spread with strongly ascending, erect branches and smooth, glossy bright green leaves. 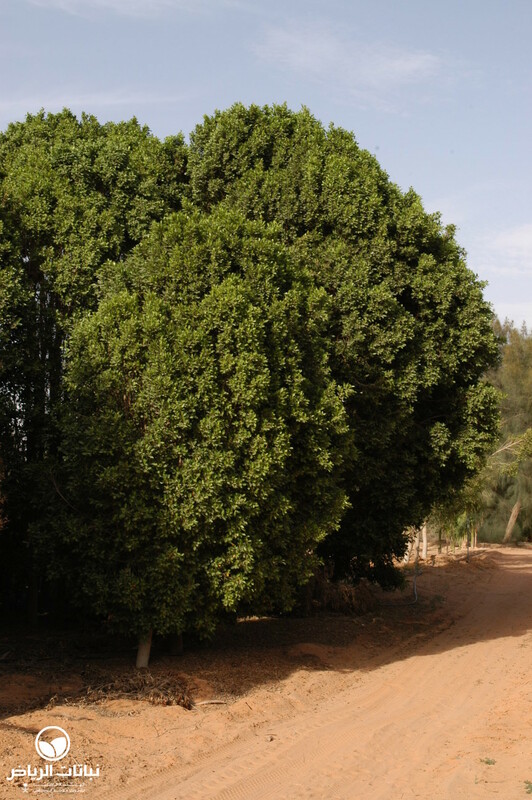 Tolerant of many soils, it grows well in sand and does best in a fertile, moist soil. 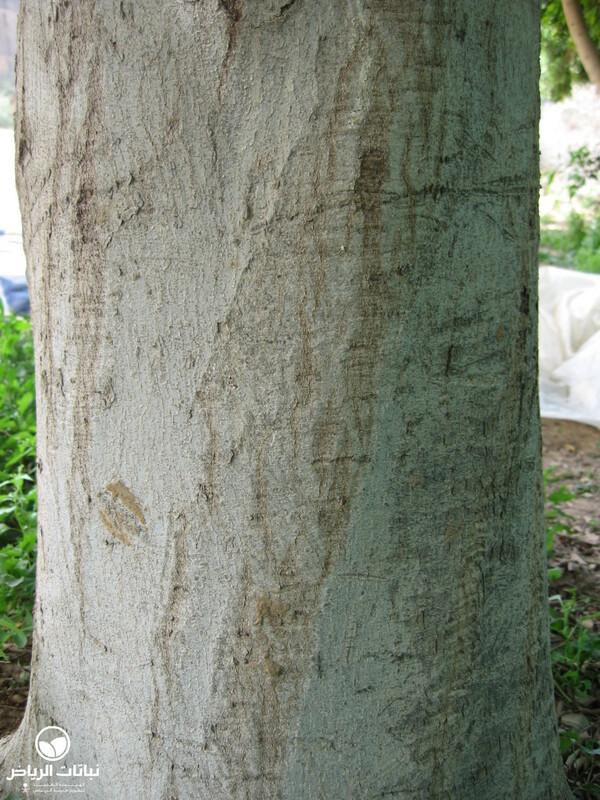 Tolerance to salinity is only medium. 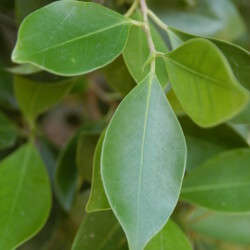 F. microcarpa var. 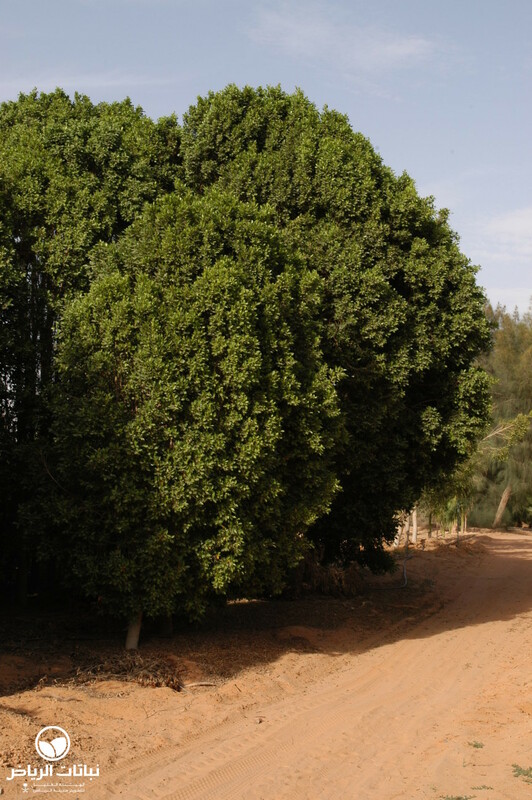 nitida requires full sun and is tolerant of high temperatures and low humidity, although it thrives better with high humidity, as in Jeddah. 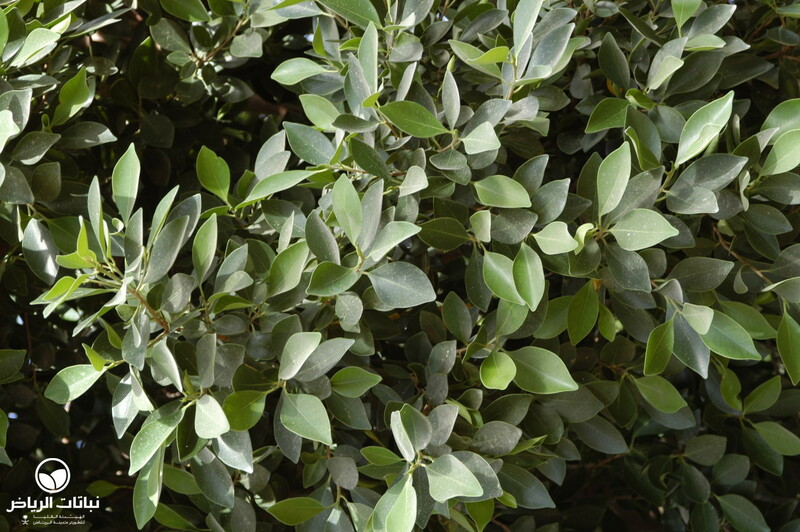 It should be irrigated regularly in summer and will require deep watering only occasionally in the winter. 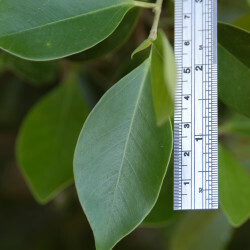 Propagation is by cuttings and air-layering. 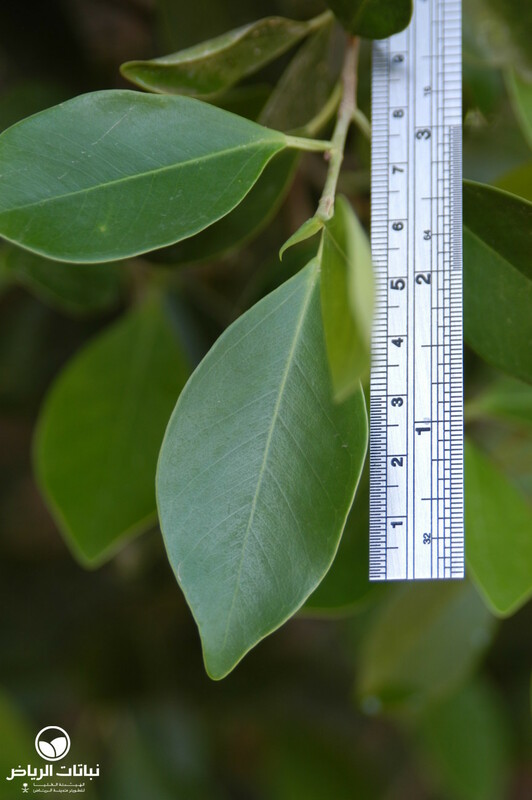 F. microcarpa var. 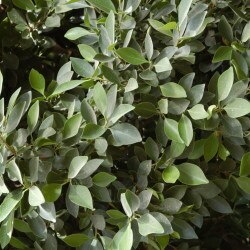 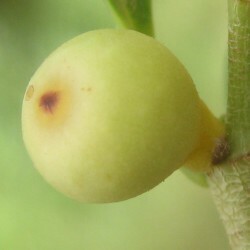 nitida is a variety of F. microcarpa (also known as F. retusa), which has larger leaves and longer, pendulous branches. 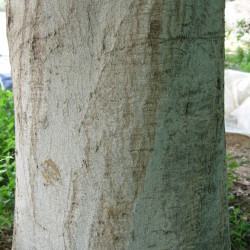 Like many other Ficus species, its roots can be aggressive and buckle hard paving. 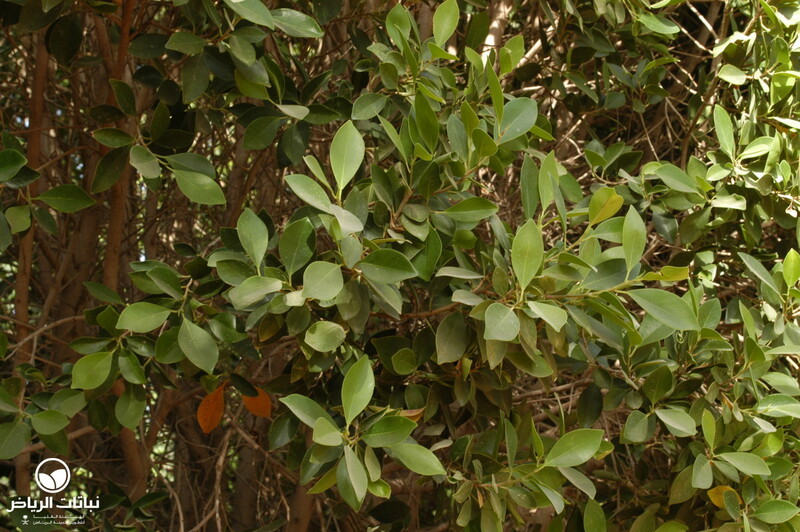 Indian Laurel is prone to attacks by mites, mealybugs, thrips and scale. 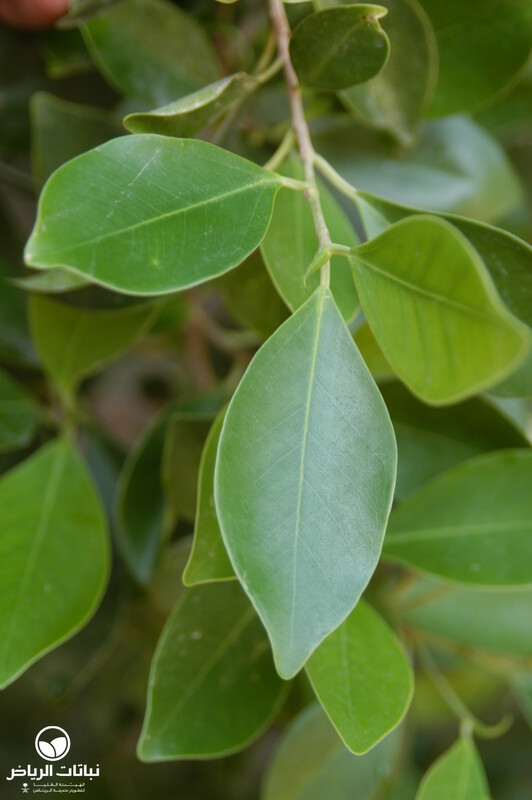 Suitable for gardens and containers, it is an excellent tree for public open spaces, and pathway shade, where the winters are warm and frost-free.